Diseases carried by ticks are of increasing concern, with the Powassan virus surfacing as a new threat. 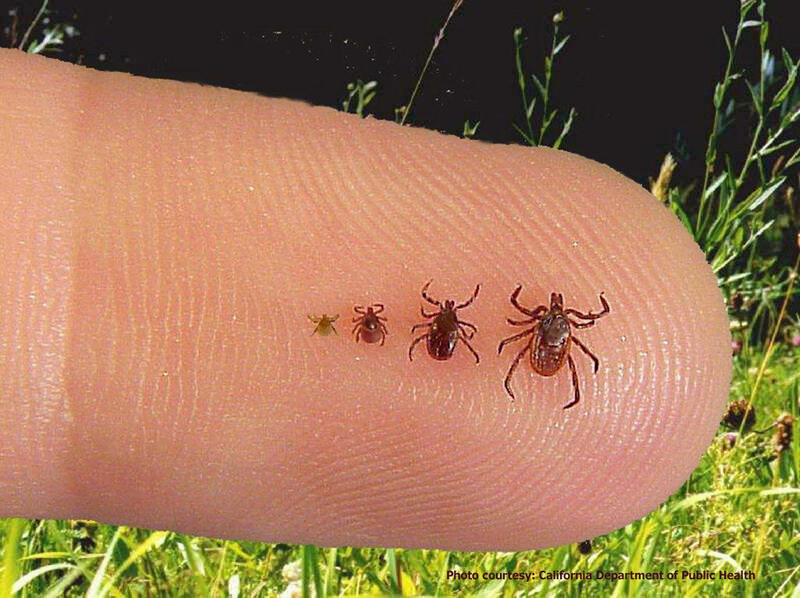 Ticks are already prevalent this season. What should people watch for, and can they protect themselves from vector-borne diseases? Listen to our conversation about ticks and Lyme disease.